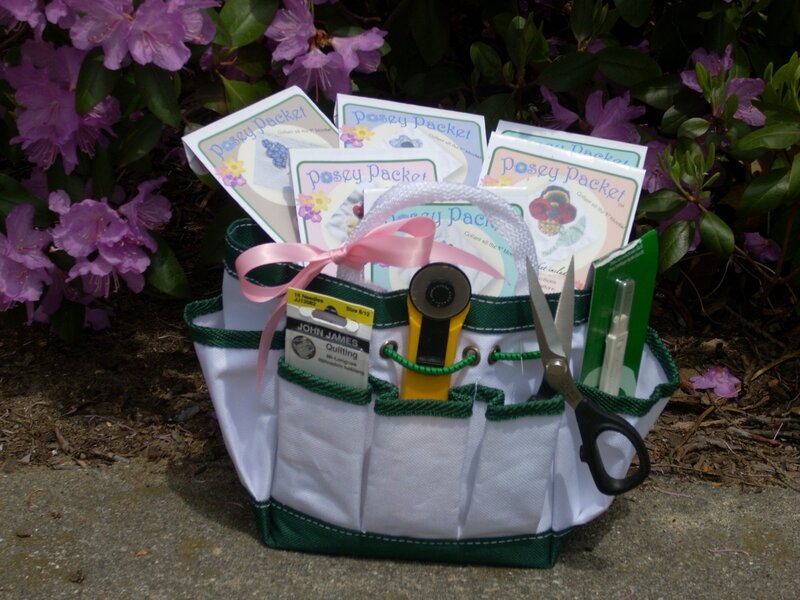 Charming Posey Packets® to grow your garden quilt! Each Posey Packet,® created to look like wildflower seed packets, is a pattern for one of the 3" appliqué blocks from Florrie's "Calico Garden Extraordinaire". Collect as few or as many of the Posey Packets® as you’d like! Not only are they charming and fun to create, but they make wonderful gifts to slip in greeting cards and as special little surprises for your quilting friends. 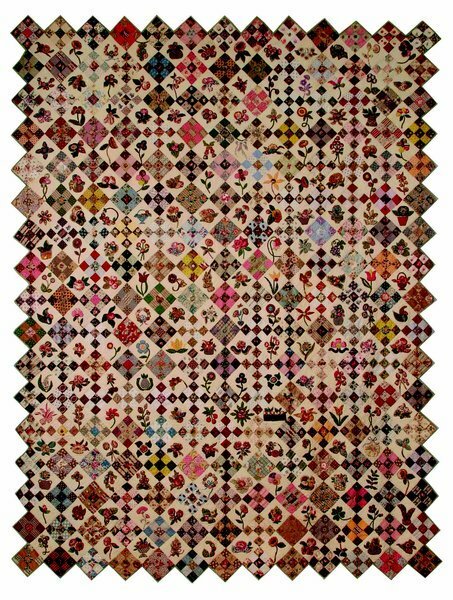 Even just several of them can make delightful little quilts! My mission is to educate you about the quilter, Florence Peto, and to inspire you to be creative, not to clone the quilt. There are 72 Posey Packets® in this historically based program. For those of you in Florrie's Gardening Club™ you will be receiving pictures in your binder of additional blocks from Florence's quilt, along with many other "goodies." See what's included in the binder!